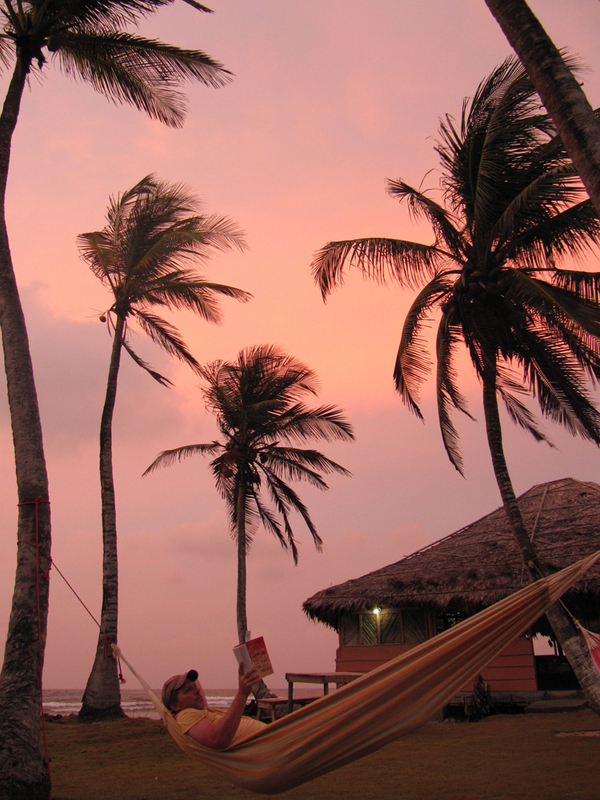 This Photo Friday is from the relaxing shores of one of the many islands in the San Blas region of Panama. It was during this trip that Michaela Potter realized that she isn’t in a rush to always be planning her next career break. I think that because of my early travel experiences I have learned how to really make the most of my vacations, using the week or two to also experience new cultures while enjoying the time off. It was during that vacation that I realized it’s not the length of the trip that is important – it is what you do with your time that is. And that is something I learned from my various career breaks. Coley Hudgins did more than just vacation in Panama – he moved his family there for a career break and is now building a life and career there! Based on his experience he offers us advice on preparing to move abroad during your career break. 3 Comments on "Photo Friday: San Blas, Panama"
It looks great. We’re actually planning a trip to Panama. Being there do you think San Blas are worth going to, I also have to say I have a 1 year old. That changes a lot 🙂 Did you find it kid friendly? Or should we stick more to the bigger islands such as Bocas? Hi Marina! I didn’t make it to Bocas so I can’t necessarily comment on whether it is more kid friendly than San Blas. But what I was told by several people is that Bocas tends to be more of a backpacker and expat destination and not necessarily as authentic as other parts of Panama. And the area I went to in San Blas was very remote from the western more visited parts of San Blas. I’d recommend checking out Panama Vacation Tips by Coley Hudgins as he is now an expat living in Panama with his family. This looks like vacation bliss!